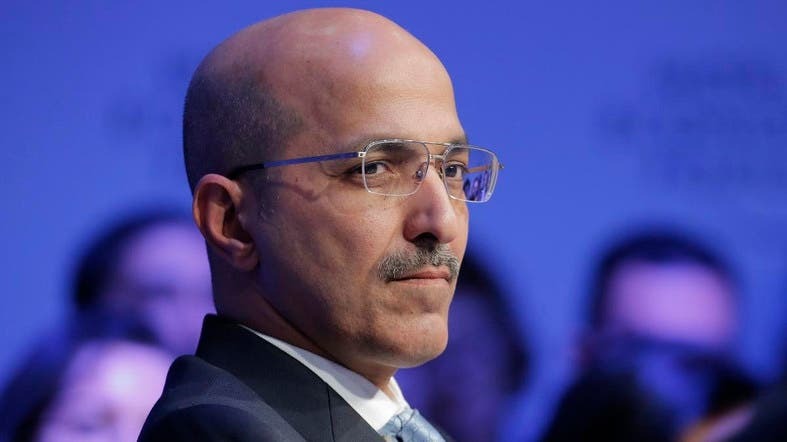 At this year’s World Economic Forum in Davos, Saudi Arabia’s Finance Minister Mohammed al-Jadaan said that the Kingdom is undergoing significant social reforms, and ensuring reforms continue at all levels, including legally and economically. In an interview with CNBC, Jadaan was also asked if he was happy that investors are confident that the links between the Jamal Khashoggi murder and the Saudi crown prince are not there. “I believe the investors believe what we said. When we went to the market in January the investors gave us a vote of confidence in our economy but also in our commitment to making sure that the reform continues at all levels: Legal, economic, fiscal and obviously social, and we have significant social reform taking place in Saudi Arabia that is embraced by the people,” he said. Jadaan went on to say that it was “really unfortunate” what happened to Khashoggi, and that the Saudi government has made it clear that they will bring those who are responsible to justice. “Actually, we held the first open court hearing a couple of weeks back and we’ll leave that to the court but the government is also determined to make sure that the fallout in the system is fixed and there is a lot of work in that direction,” he said. The Saudi public prosecutor had stated that the initial hearing for the 11 individuals indicted in the case of the murder of Khashoggi was held on January 3 in the Criminal Court of Riyadh. The defendants’ attorneys were present under Article (4) of the Law of Criminal Procedures. The public prosecutor demanded imposing proper punishments against the defendants, and is seeking capital punishment for five of the defendants for their direct involvement in the murder.